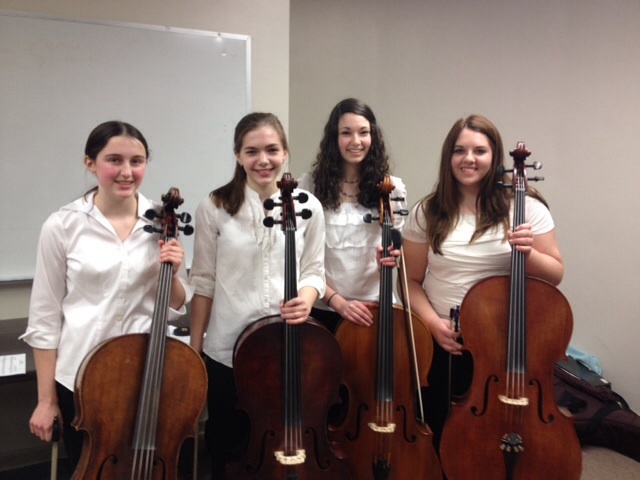 Thank you to my girls Megan, Emily, Salea and Sara for a great performance at the Malta Cafe Saturday March 23rd 2014. You all performed wonderfully! !